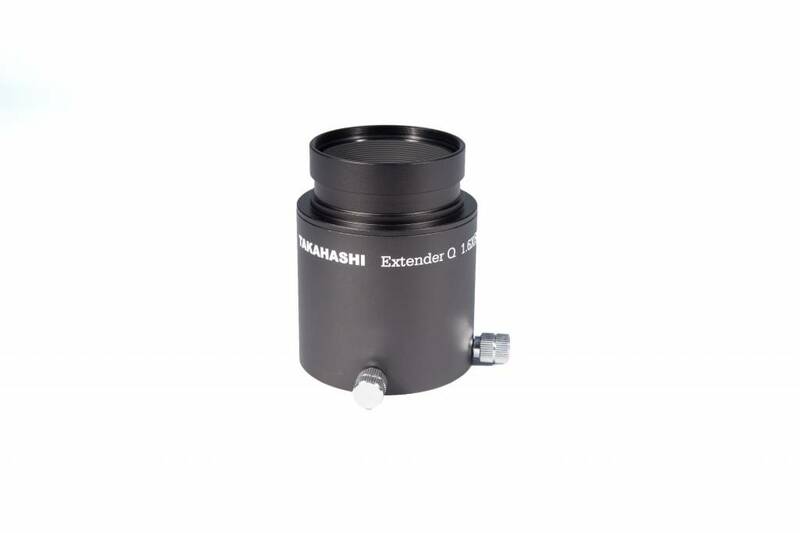 The Takahashi Extender QE 1.6X is a combination optical extender and field flattener designed speicifically for the FSQ-106EDX4 telescope. 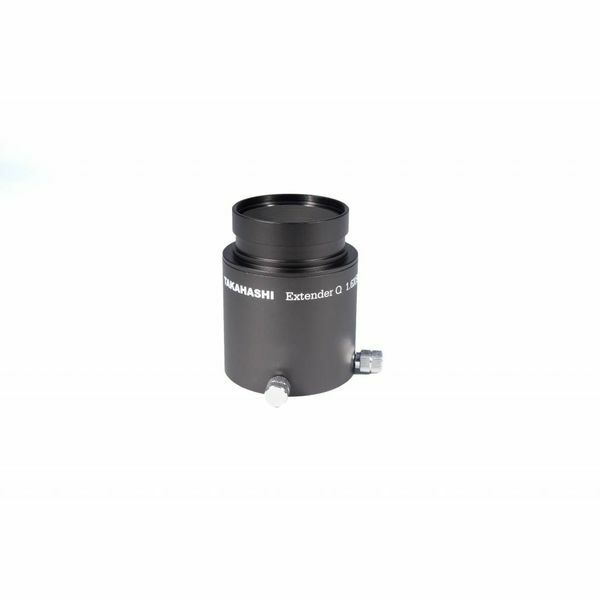 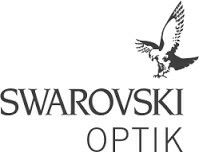 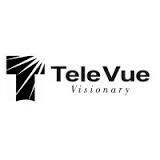 The five optical element design allows for high magnifaction with a flat field and little chromatic aberation. 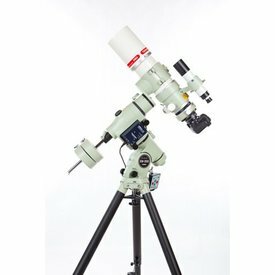 The Extender QE is ideal for high magnification lunar and planetary visual observation, as well as CCD imaging. The Extender QE features a 2 inch barrel.